Quality is a corner stone of success for any business. The customers identify your business by the quality of service or product that you provide. ISO certification is the mark of quality internationally. 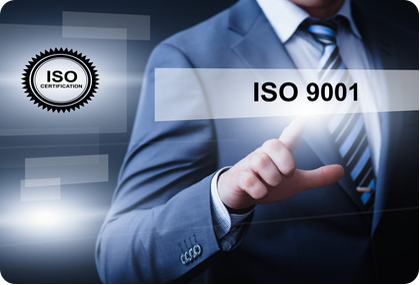 We at Fareed Sheik LLP provide the ISO certification services by preparing you for ISO certification, getting you certified, and help you maintain the certification. We have qualified and certified ISO professionals and auditors who can make your ISO certification journey a pleasure and fruitful. If you want your business to be certified for quality excellence under ISO 9001 then do not wait and contact us at info@fareed.ca to set the ball rolling.